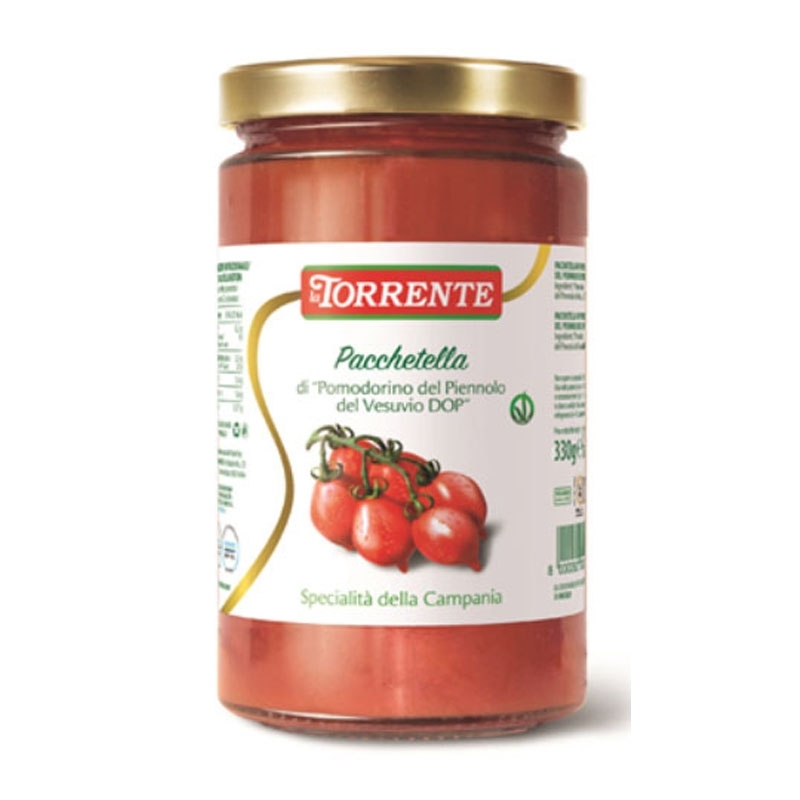 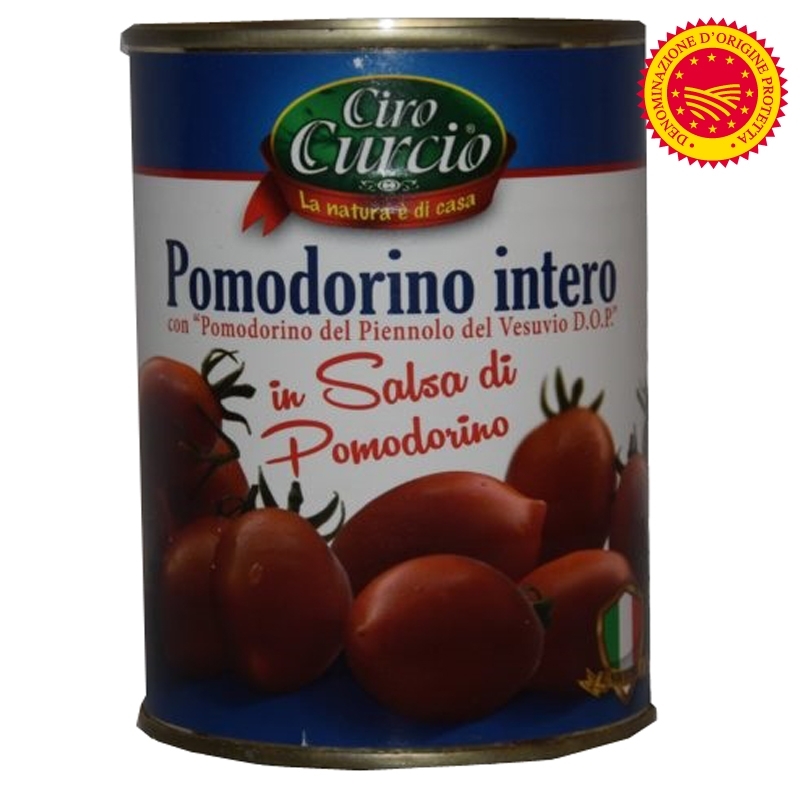 A basket of many compounds produced by Gourmet Tomatoes Campani, Piennolo Vesuvius, Torzella Maritata, and much more. 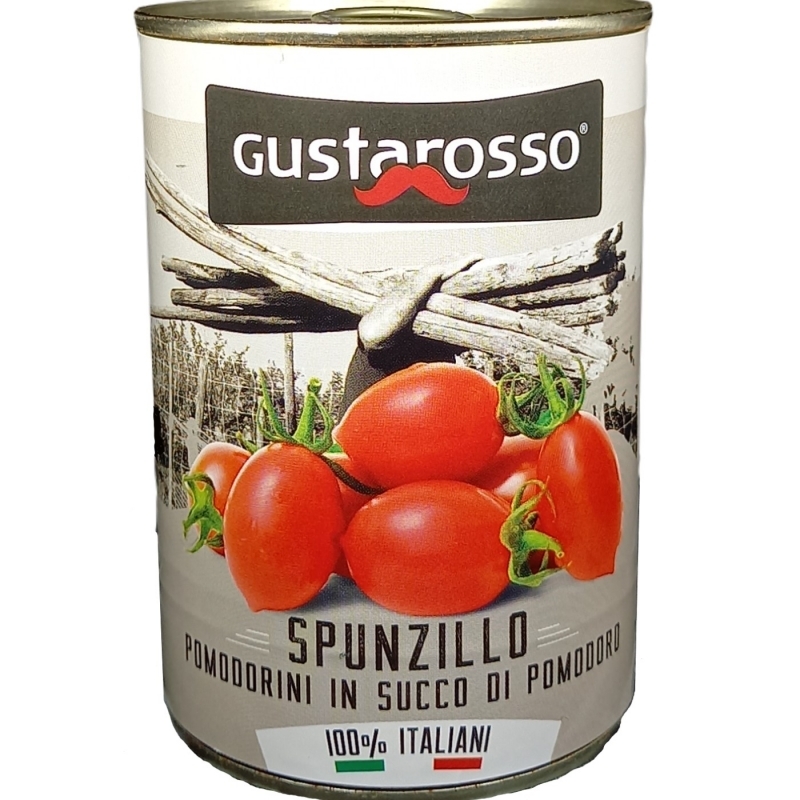 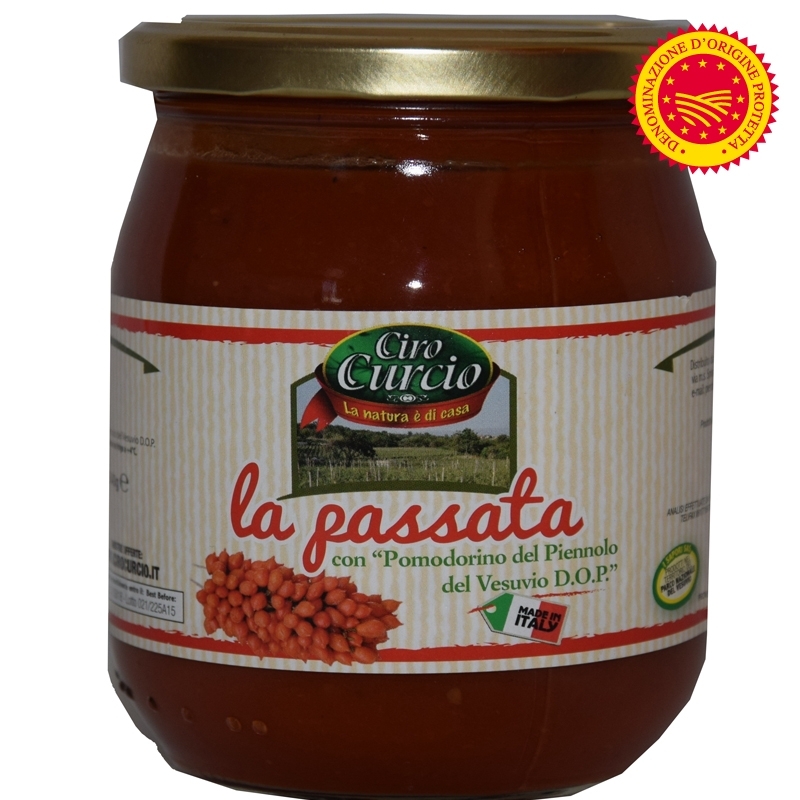 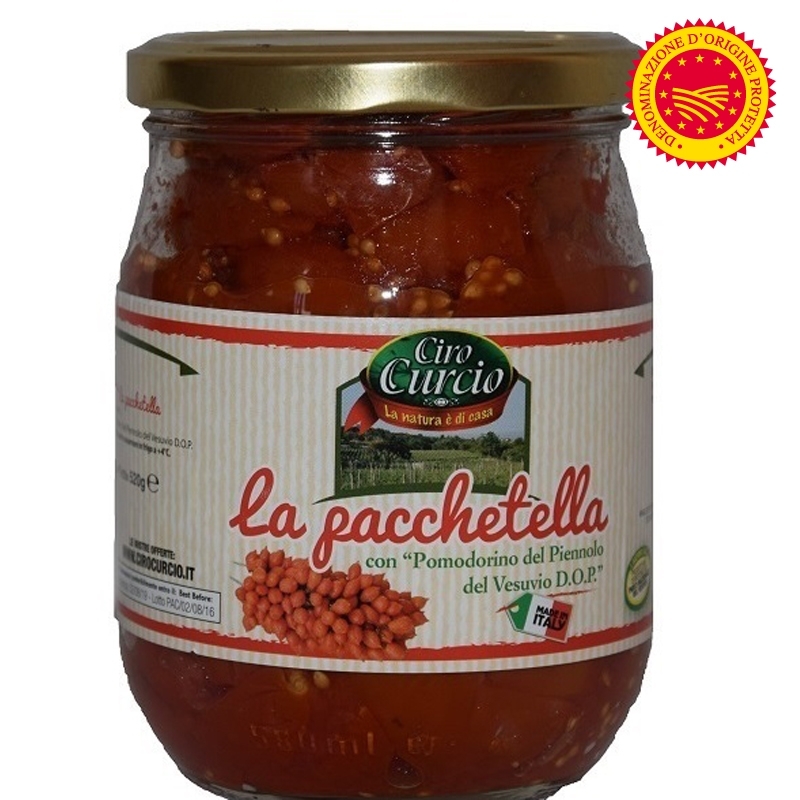 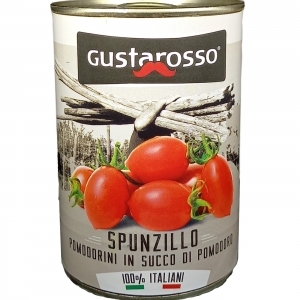 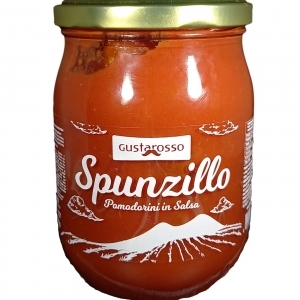 All genuine products, used in Pizzerias Gourmet where to ensure the highest quality we have a direct relationship with the chain of production and with the peasants. 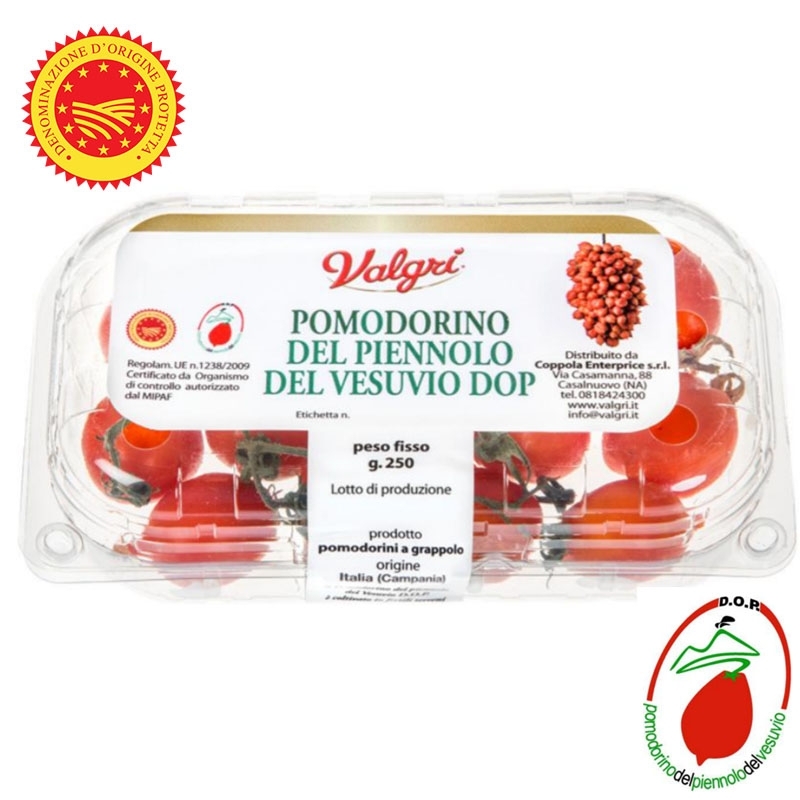 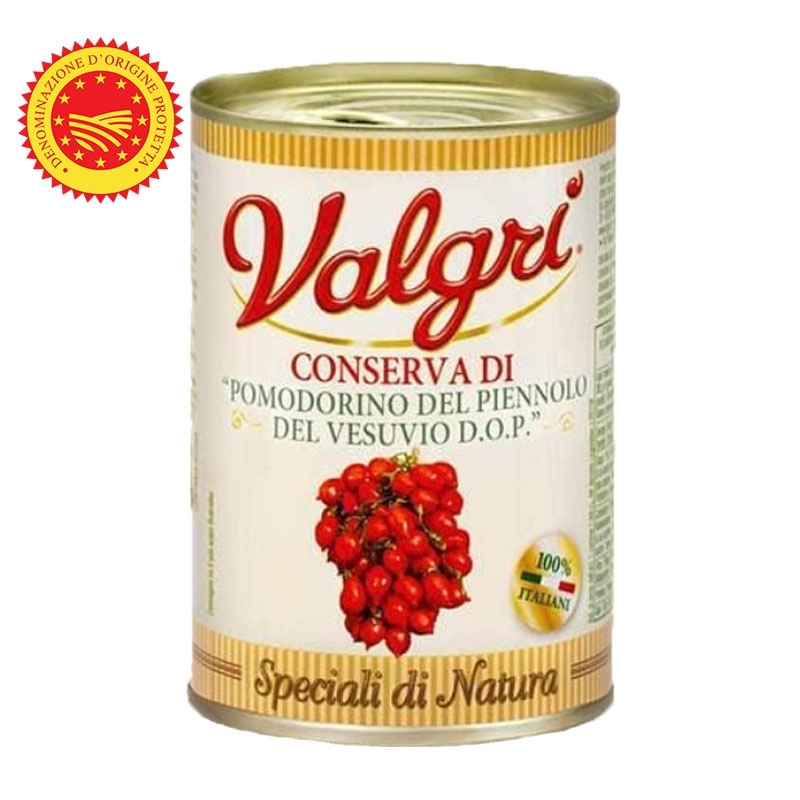 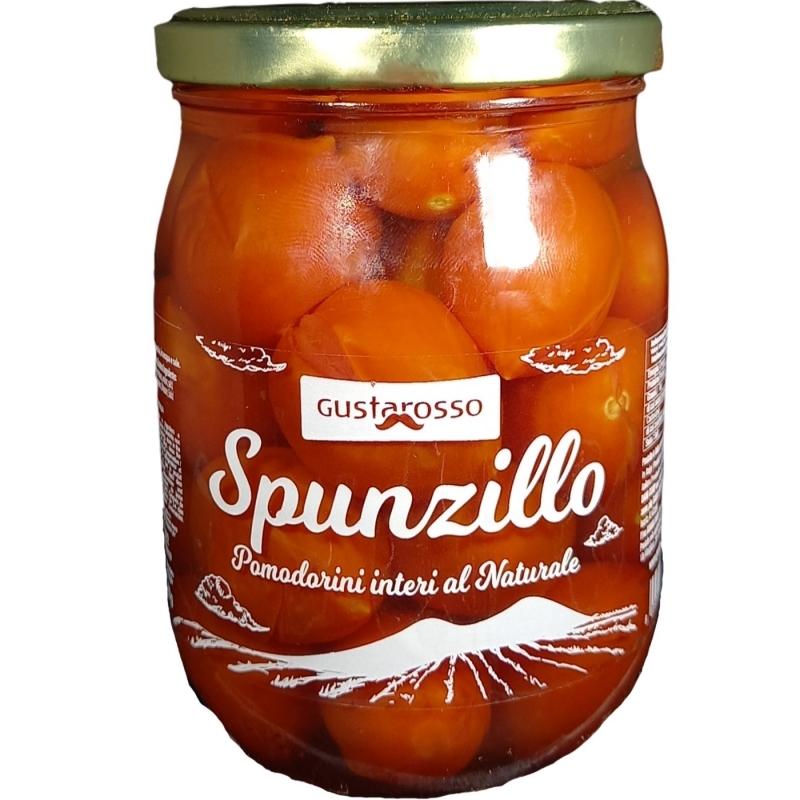 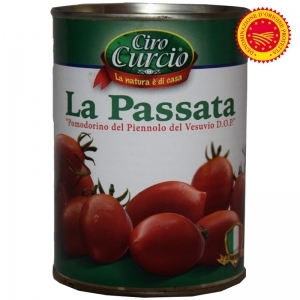 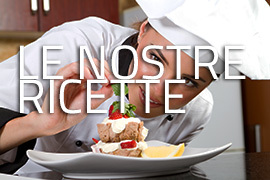 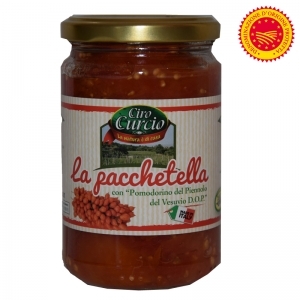 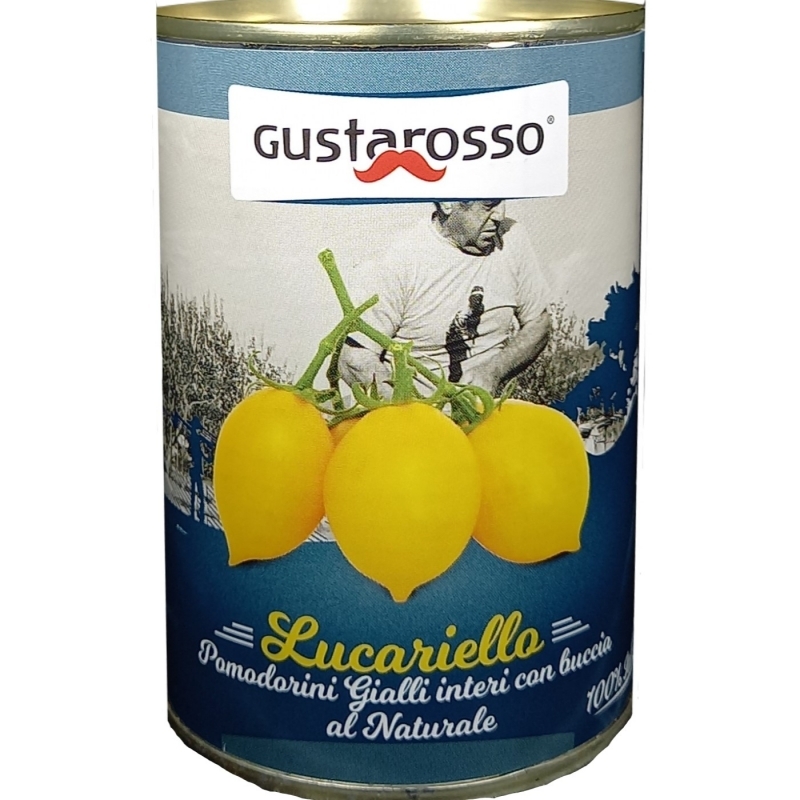 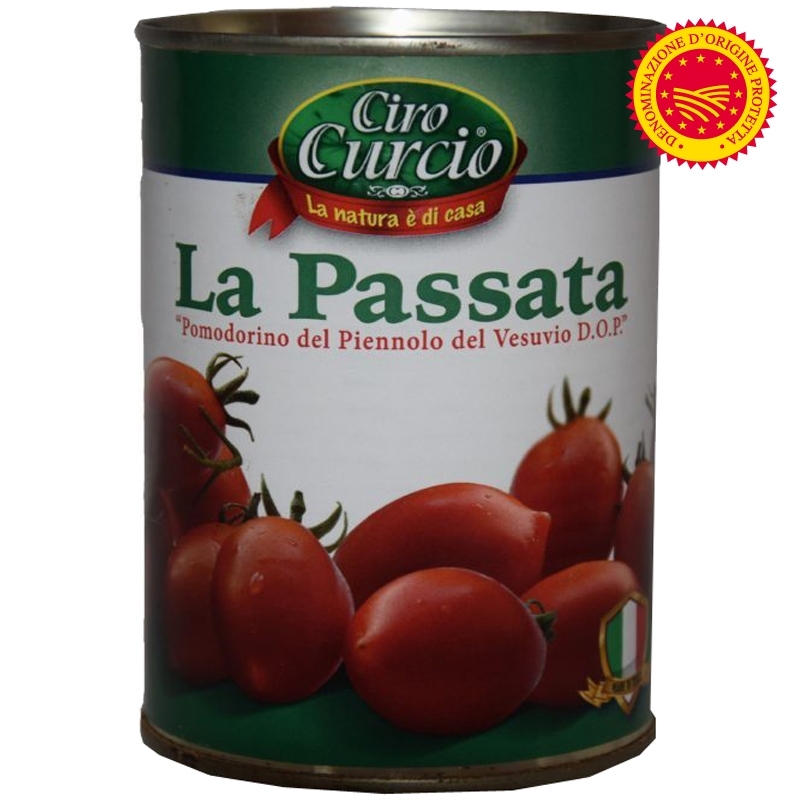 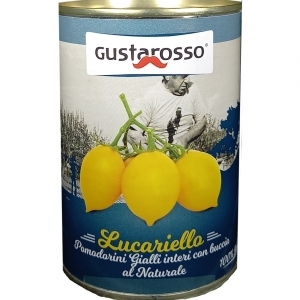 With these items you are guaranteed the best of products Gourmet Campani.